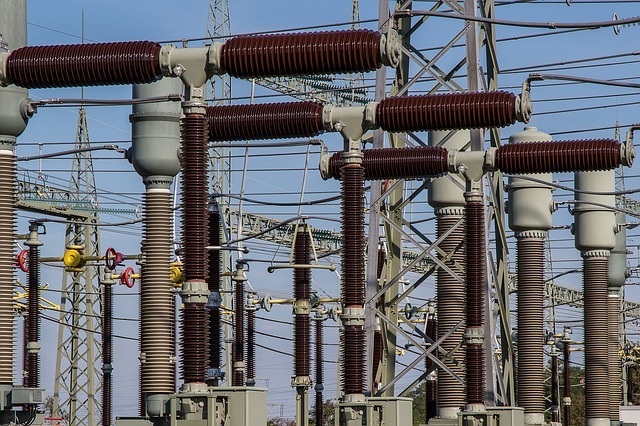 Researchers at Cybereason recently revealed how fast hackers can hack critical infrastructure by setting up a test involving a fake electricity substation network. The researchers set up a honeypot made to look like an information and operational technology (OT) environments of an industrial control system with an interface protected by a firewall. They found that it took hackers only two days to find and install malicious tools on the fake network. It was noted that while attacks critical infrastructure are often the work of nation-state attackers, the honeypot was discovered by a standard cyber-crime group that did not necessarily have the skills to take full advantage of what they gained access to.